We are pleased to welcome back Curran to our coaching staff for the Spring 2018 season! Curran was a varsity volleyball player at La Jolla High School, as the starting libero. 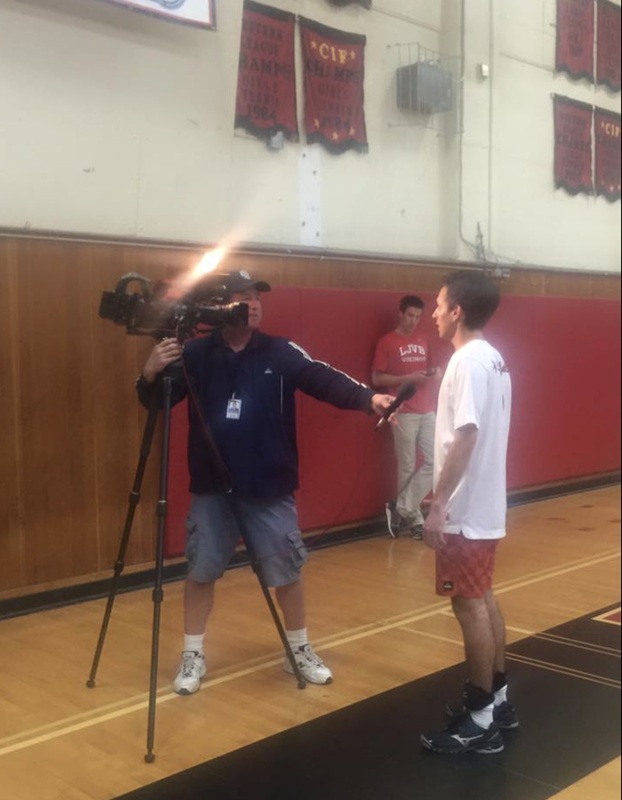 He was nominated a member of the ALL-CIF San Diego Volleyball Team and received the prestigious All-County Libero award his senior year. Throughout his years at LJHS, he was a member of U-T’s San Diego All Academic Team every year, was Team Captain his Junior and Senior year at La Jolla High School for the boys indoor team, and also played beach volleyball with the Vikings, winning the San Diego league Championships his senior year. 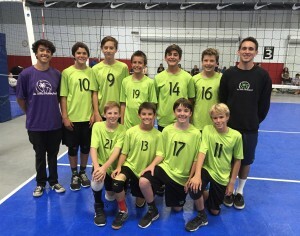 Curran also played club volleyball and his team placed 12th at Junior Nationals. During his Senior year at LJHS, Curran volunteered with Wind n Sea VBC boys team. Currently attending University of San Diego and is playing on the mens volleyball team. 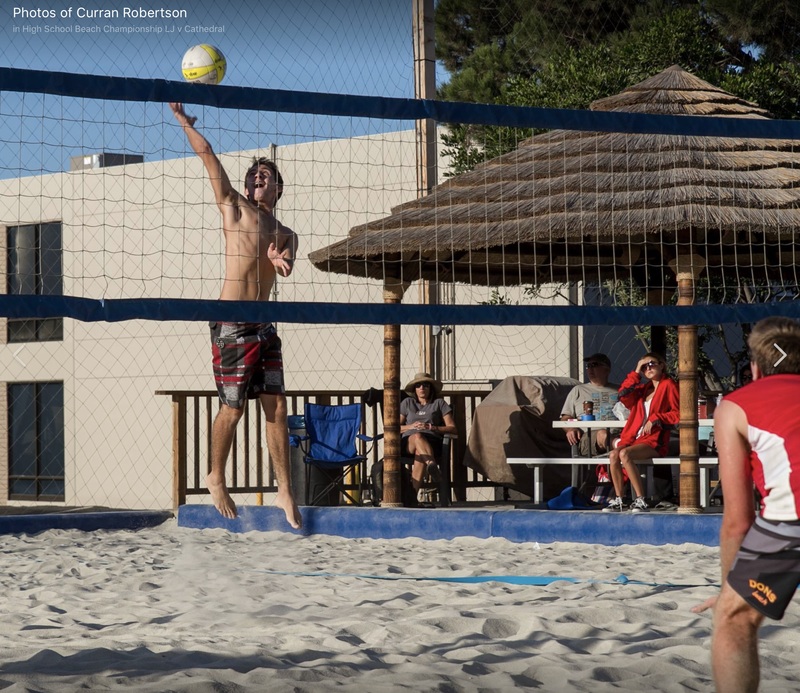 Curran has also stayed involved in coaching, working with LJHS beach volleyball teams for the past 2 years. Curran has been involved with LJV for the past 5 years: coaching summer beach camps, indoor girls camps and clinics, girls club travel teams, and boys indoor teams. Curran is a competitor yet maintains a calm and encouraging demeanor as a coach while pushing and inspiring his players to be their best.